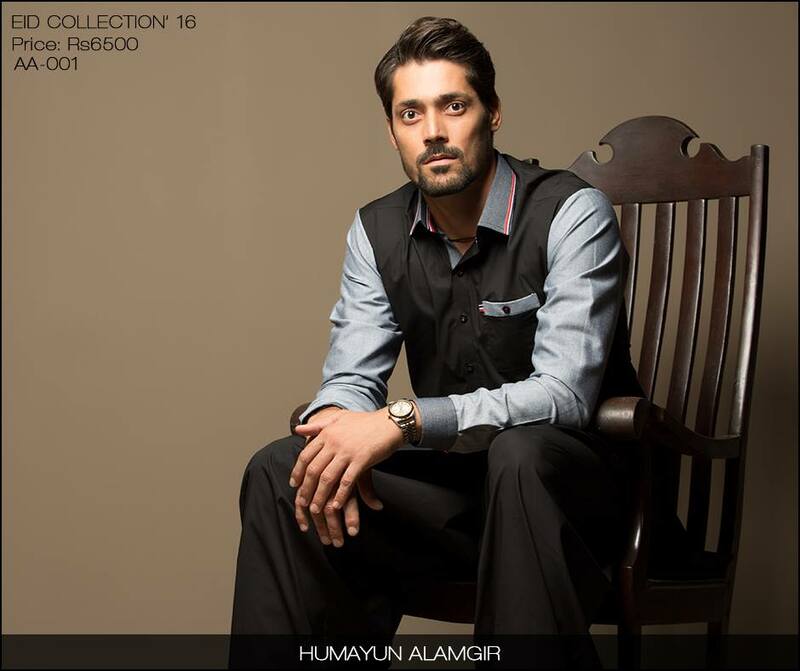 It sure is great to see our cricketers other than palying cricket matches. 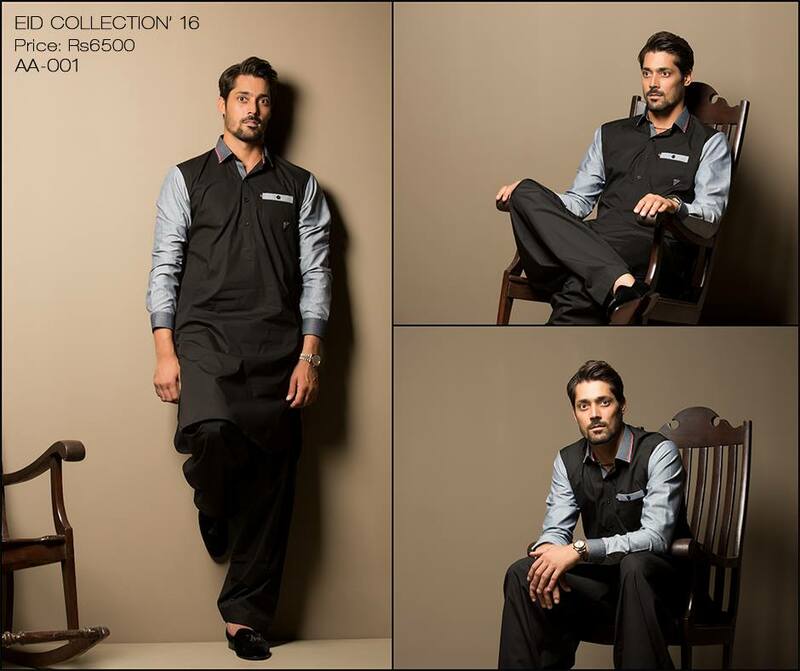 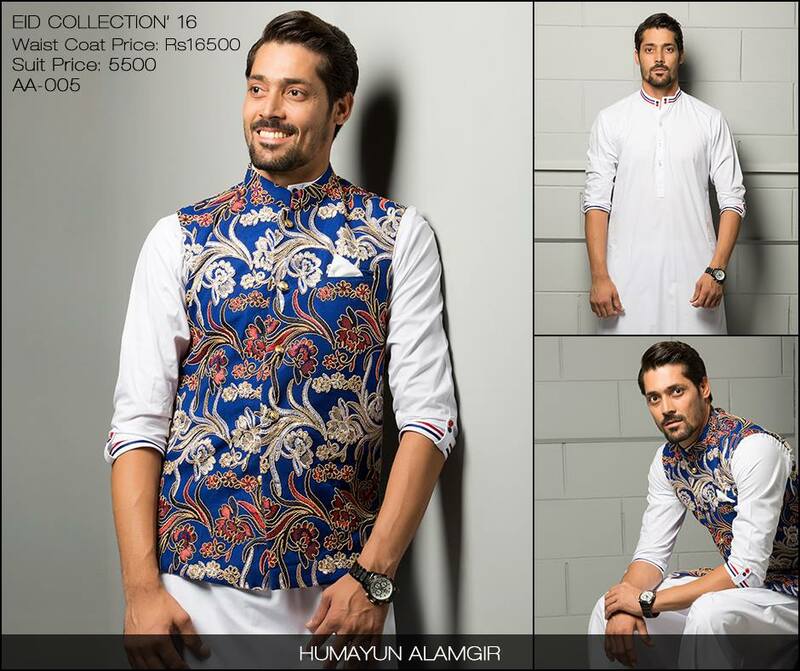 Pakistani crickters Anwar Ali and Fahad Alam have modelled for the latest eid collection by Humayun Alamgir and we cannot help but gush over it! 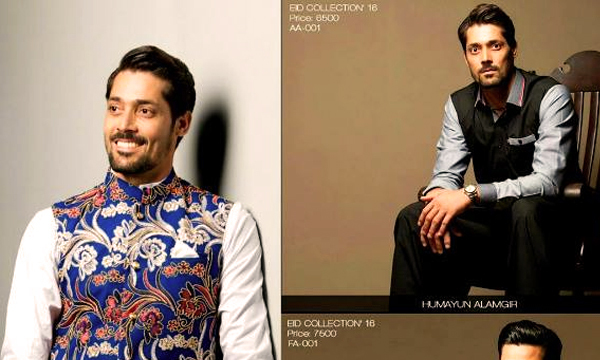 Humayun Alamgir, on his Facebook page, revealed some great pictures from the shoot showcasing the cricketers Fawad Alam and Anwar Ali posing for his Eid collection 2016. 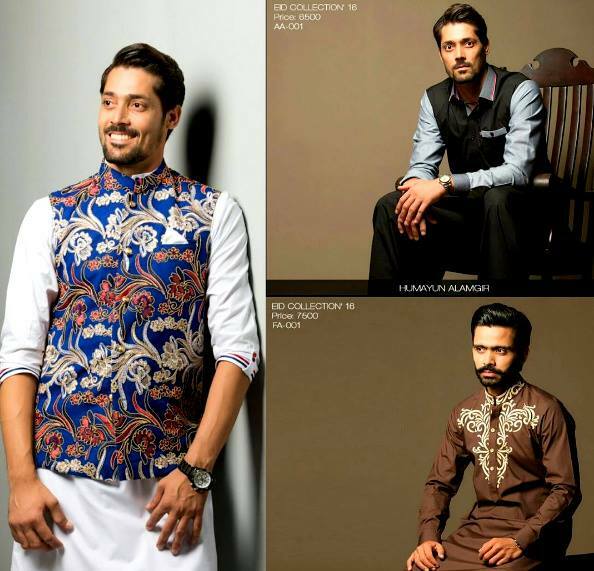 Have a look at some images of both the cricketers; they sure look stunning in the Eastern wear outfits. 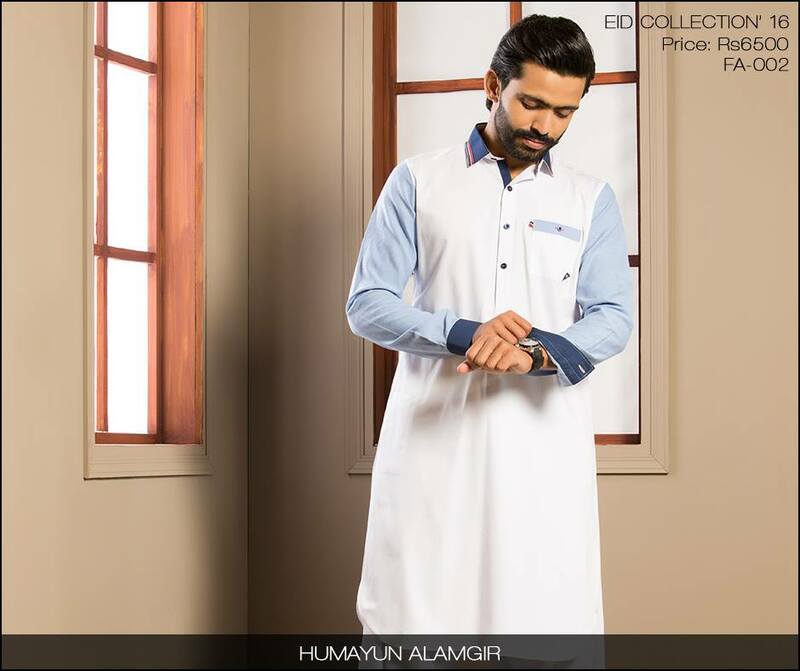 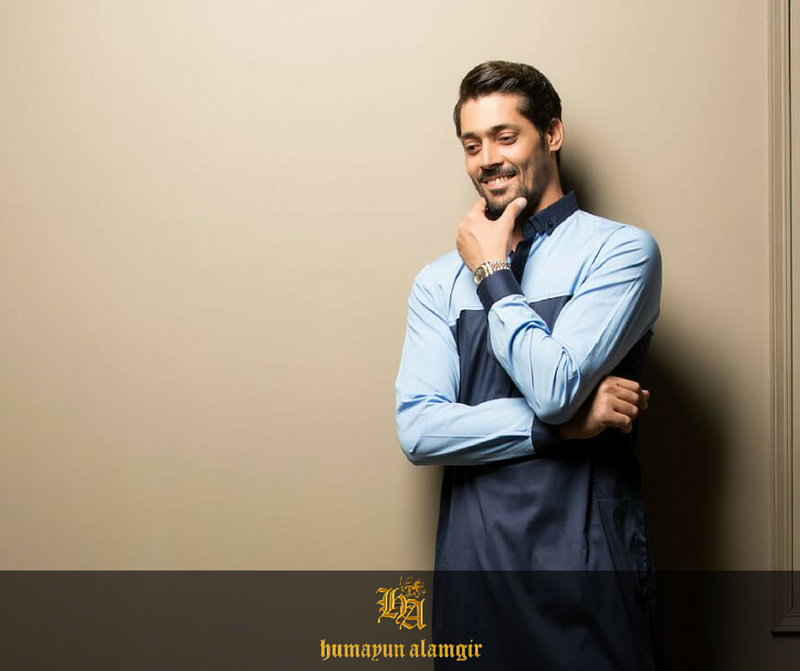 Humayun has established a couple of stores in Karachi for both genders and has also started his men’s apparel line in Lahore. 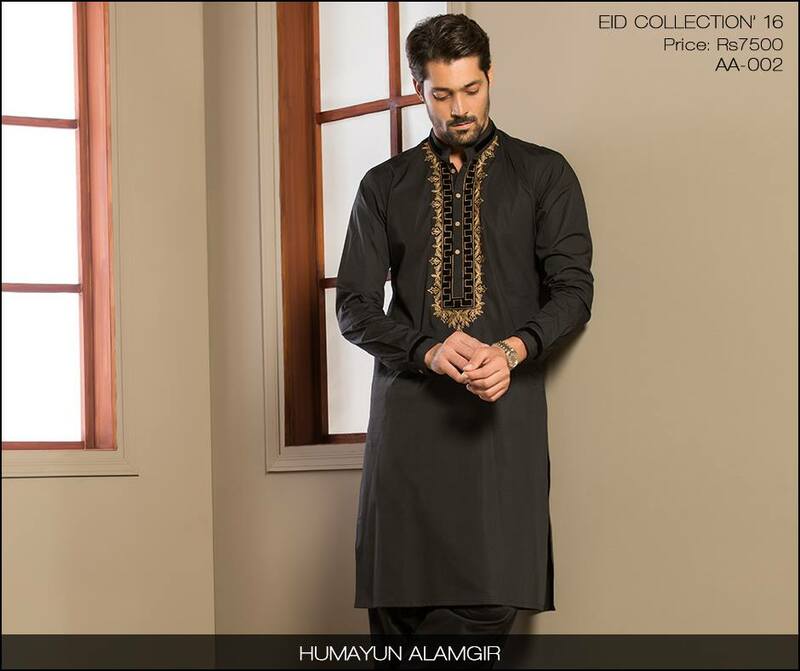 For prices and details, kindly visit Humayun Alamgir’s Facebook page or his website. 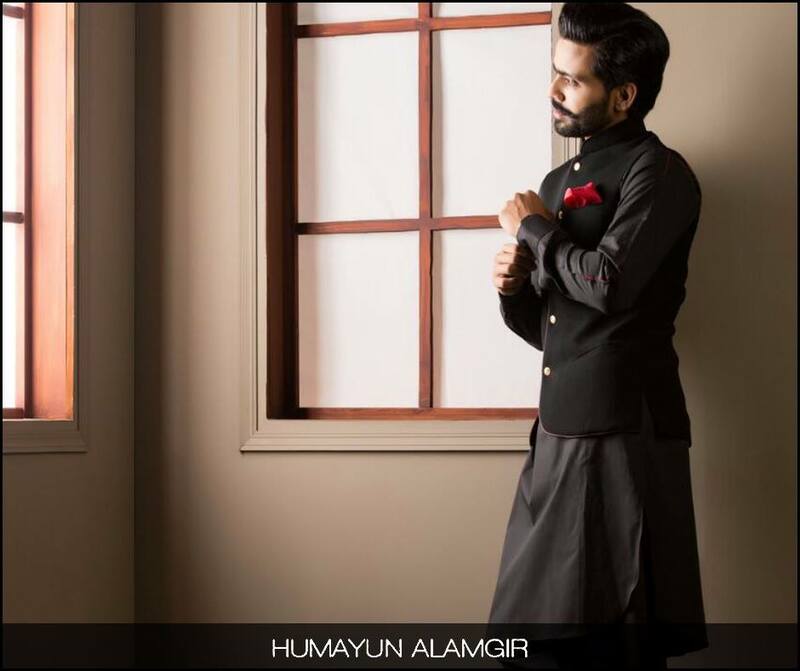 Next articleUdta Punjab Movie & Critics Review: Shahid, Alia Starrer is a Must Watch!